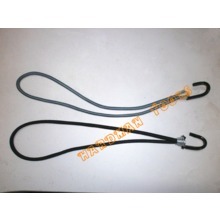 -Braided, high strength, UV resistant polyester outer covering. 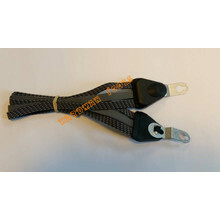 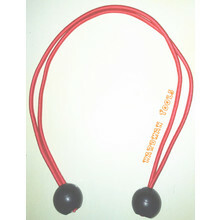 -Each Shock Cord Tie Down measure 30cm from end to end in its un-stretched length. 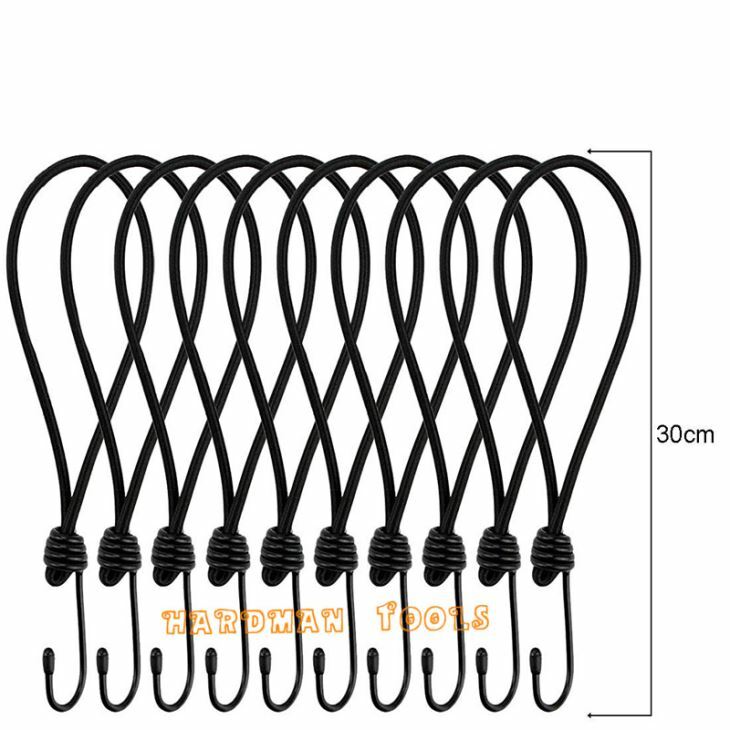 -Perfect for boating, camping, hauling, farm, Tarpaulin, Tarp uses and many more. 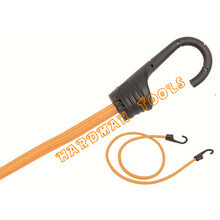 -perfect for use with eyeleted products, forming a secure loop when attaching to poles, fences, frames and much more.